Windows Phone buyers and users often feel shortchanged due to lack of Apps on Windows Stores. Many had hoped for Instagram to be available on Windows Phone but the launch of Instagram for Windows Phone seems nowhere in sight. 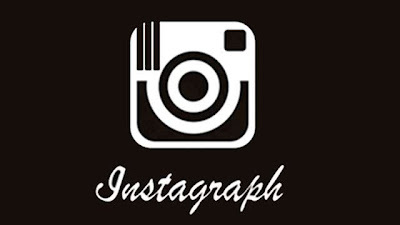 However two companies have combined together to make Instagram more accessible to Windows Phone. 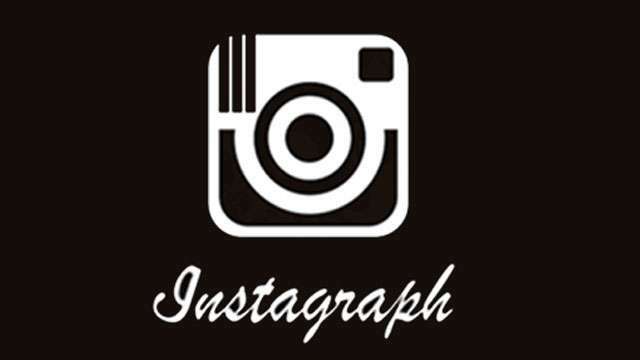 Instagraph and Metrogram have joined hands to provide Windows Phone users with Itsdagram. Read on for details. The companies Instagraph and Metrogram have decided to integrate their capabilities into each other’s services instead of making a whole new app. Instagraph now sports a Metrogram button within its app that will take you straight to the other app. Within Metrogram, you can browse your followers’ pictures as well as those of ones you wish to follow. You will also be able to search for hashtags and images that you have liked. You can also add comments from your web feeds due to the Instagraph update. You can add a different border colour to your images when you’re on the crop page. While users having Windows Phone 8 handsets will be able to receive this update, Windows Phone 7x users will receive it without the Metrogram integration. So if you are a Photo enthusiast who wants to post and share your images, you can grab Instagraph for Windows Phone from the Store here. However please note that Instagraph costs $0.99(Rs.55.00). If you want Metrogram, which accidentally is still without the integration and is free, you can download it here from Windows Store. Happy clicking and sharing, kindly post in your comments on how you like these Apps.